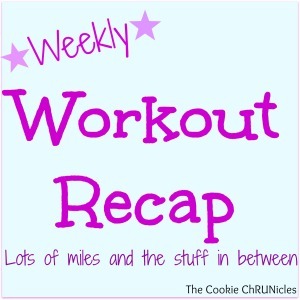 I hope you had a terrific week of workouts because I sure did! It felt great to get back into my normal running groove after a taper week, half marathon and then recovery week of running last week. Pure Barre Mile High Series & 6 Miles – Mondays, if you haven’t noticed, typically feature Pure Barre followed by some easy miles. 6 easy miles @ 9:02 pace. Even though it was super humid, I felt great which is important because 1- I was coming off a recovery week and was glad to see I was completely back to normal and 2- it was fairly warm and humid. 8 Miles – It was the most humid morning so far this year but I set out for my planned 8 miles and figured I would go with how I felt, allowing myself to adjust to the warmer, ickier climate. Back to my Lulu Pace Setter Skirt and Pro Compression Racers! Nailed this run! More about it on Tuesday. 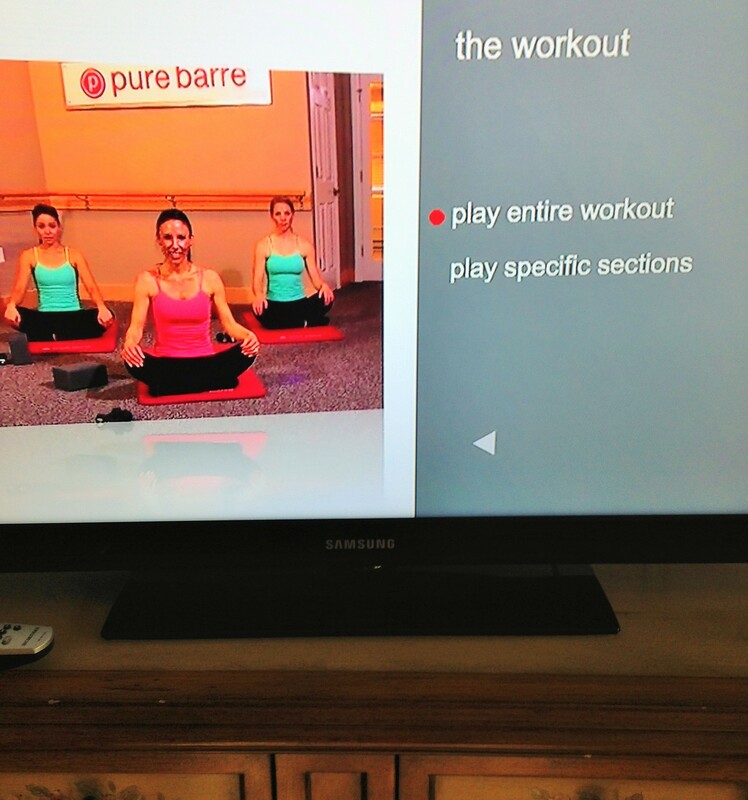 45 Minutes Elliptical & Pure Barre Mile High DVD – I stuck to my cross-training plan and headed to the gym instead of running. Normally I do Pure Barre in the early morning but my morning was a bit more hectic than usual and I didn’t have time which meant I needed to squeeze it in after the gym. I was really in the mood for the Pure Barre Studio Series DVD which is 45 minutes in length, 10 minutes longer than the Mile High Series DVD and 10 minutes longer than I wanted to spend because I was already behind schedule for the day. I gave it some thought and realized that if I really wanted this workout, I did have the extra 10 minutes. 9 times out of 10, we all have the time to squeeze in what is important to us. When we think we don’t, more often than not, it’s an excuse. If it’s important, we make the time. We find the time. I took a quicker shower and didn’t dilly dally while getting dressed and ready (because normally I can’t find what to wear) so I made up those 10 minutes right there. And honestly, the rest of my day went unaffected by spending a little extra time doing the workout I really wanted. 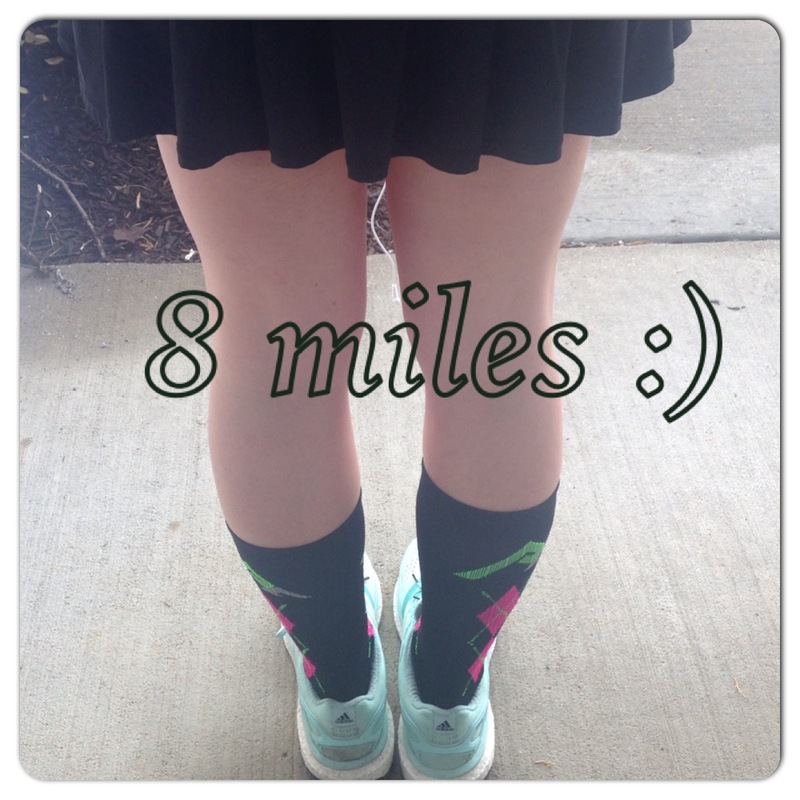 8 Miles otherwise known as BEST RUN I HAVE HAD IN A LONG TIME! The weather was perfect (50 degrees, sunny, no humidity) and I just fell right into groove from the start…. 4 miles negative splits, 1 mile easy, 2 miles negative, 1 mile cool down. Awesome, just awesome! This was one of those runs where you remember and feel why you love to run! 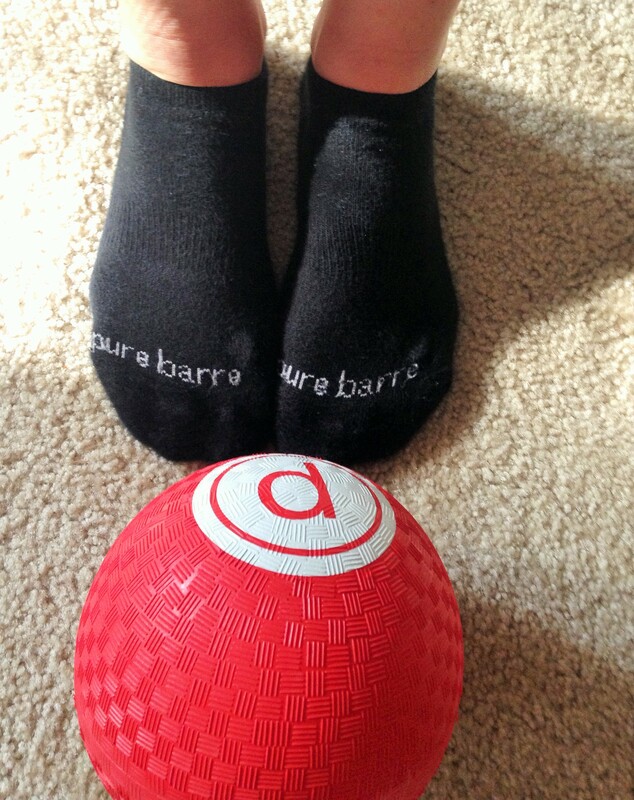 5 Easy Miles & Pure Barre Mile High DVD – Another morning where I ran first (avg. pace @ 9:35) and then came home for Pure Barre. I don’t even know which I prefer – running then Pure Barre or Pure Barre then running. What I do know is that I like switching up the routine from time to time. 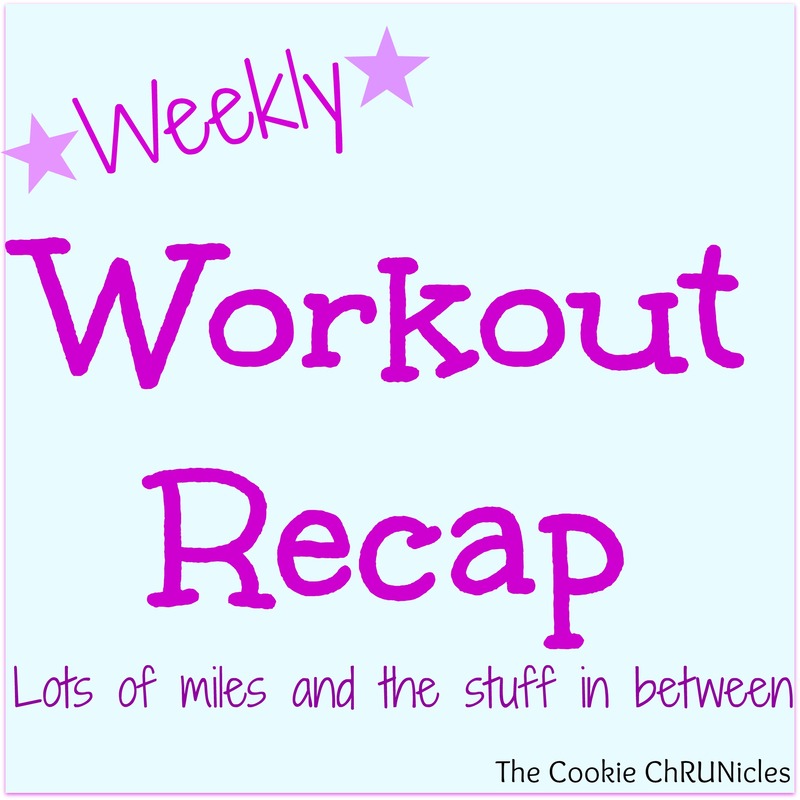 14 Miles – It was crazy humid but overcast which made things a little bit easier even though I still felt slow from the heavy air around me as I tried to move. At the 13 mile mark, the sky got real dark and it started to pour. I had contemplated running 15 miles but headed home in the downpour which brought me to exactly 14 miles. Is it humid where you are? Does it affect your running or did you adjust? The humidity definitely affects me, but more so this time of year before I have had a chance to adjust. 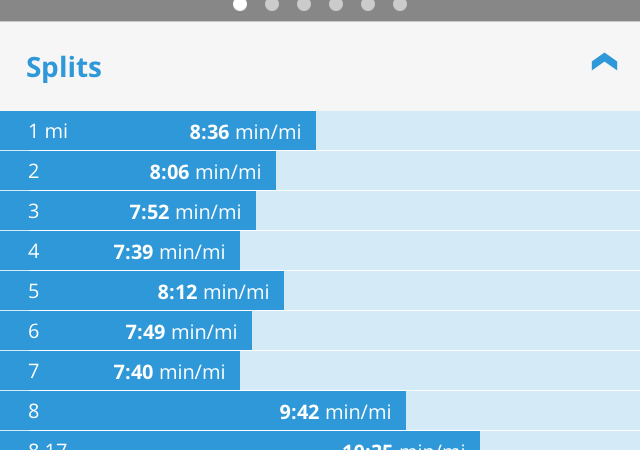 I always notice that my paces naturally slow down. You just reminded me to look into that online version of pure barre…do you think that since I already own the DVDs that there is a way to access it or do I have to buy the online version? I received an email offer from Pure Barre last week featuring a new set of DVD’s which comes with the online access. I don’t think we have online access without signing up or ordering these DVD’s but it would be nice if they had included it when we purchased our DVD’s in the past. I will look again though for both of us and if I find anything, I will definitely let you know. 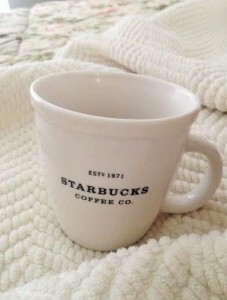 In bed now with that mug of coffee!! We’ve had some rain the past few days, but the humidity’s been manageable. I actually ran my best 5k time last year in 90+ per cent humidity, not sure how it might effect longer races. I don’t like it, but it doesn’t seem to have a big effect on my training days. As for races, trying to decide whether to run the Memorial Day Mile or the Adirondack Distance Run (10 Mile) on June 21. Only definite is the July 4th Firecracker 4 Miler, right in town and a team event. I had the very tasty Turkey Chili at Parkside Eatery in Saratoga Springs Friday evening. I saw that downpour yesterday and was really appreciating my run break since it’s those things that sort of drive me nuts with planning outdoor runs! I guess with the humidity though it might not have felt so bad! I’m slowly starting to miss running and will probably do a few short easy runs toward the end of the week to ease back in. So true that we can make time for what’s important! I always have to remind myself of that and it’s often a priorities thing. I’m more NERVOUS about not having time rather than actually not having it! It’s funny because throughout that run I kept thinking I would feel better if it would just rain to break the humidity although I could have done without the downpour!